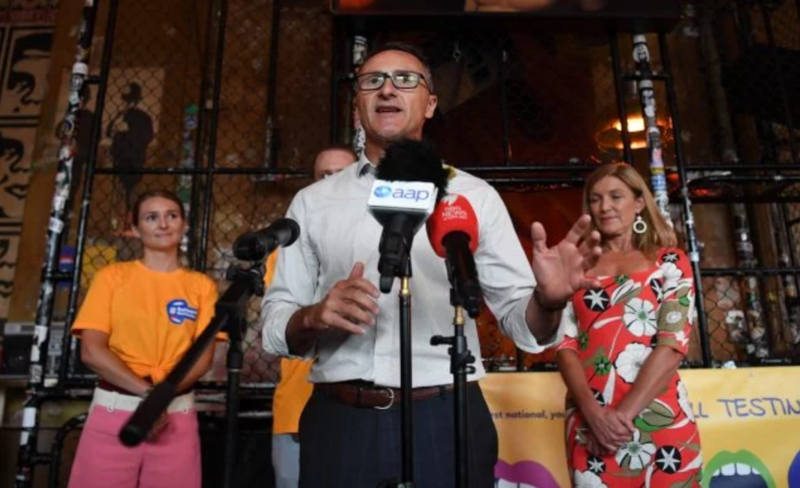 Greens leader Richard Di Natale has slammed the Victorian and New South Wales state governments over their refusal to permit pill testing trials at festivals, saying “wilful ignorance” around the harm reduction measure may contribute to the deaths of more young Australians. Speaking at the Melbourne launch of the Students for Sensible Drug Policy’s (SSDP) Be Heard Not Harmed campaign, Di Natale told PEDESTRIAN.TV he feared more festival-goers will die after ingesting unknown substances before action is taken. 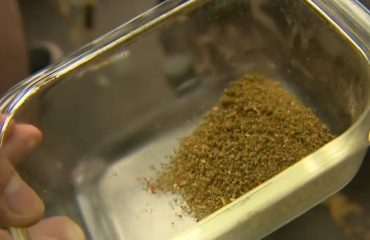 “The tragedy here is that more young people will die, more families will grieve, and that’s what it’s going to take before pigheaded politicians open their minds, look at the evidence, and acknowledge that the way to prevent that is making sure people have access to pill testing,” Di Natale said. 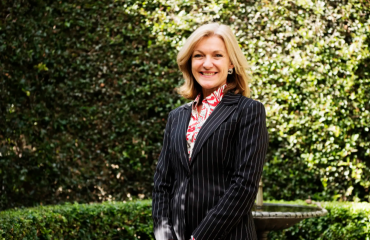 That perspective was mirrored by Victorian Reason Party leader Fiona Patten, who said in December that NSW Premier Gladys Berejiklian had “blood on her hands” after the drug-related deaths of three young people at NSW music festivals in recent months. The death of 19-year-old Alex Ross-King after last weekend’s FOMO Festival in Parramatta brought that figure to five drug-related festival deaths in the state since September, leading Patten to double down on her accusation. “She has watched five people in four months die at festivals, and has refused to even consider a tool that may have saved those lives,” Patten said. Berejiklian’s rejection of pill testing trials made headlines again this week when she refused to budge on the issue when confronted by Sunrise host David Koch. Berejiklian argues that pill testing will encourage drug use and that pill testing initiatives falsely tell punters their drugs are safe. Both claims are roundly denied by experts in the field. 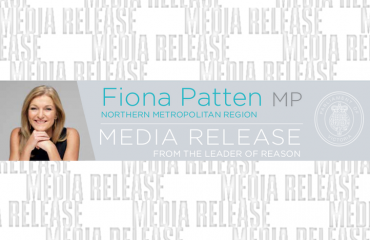 Patten said the kind of argument Berejiklian made on Sunrise is done in full knowledge of the findings from pill testing trials at home and abroad – and that many parliamentarians would actually stand up for the measures if their parties permitted it. “Really sadly, I think this is about playing politics,” Patten said. “This is about being seen to be tough on law and order, still. Nick Kent, national president of SSDP, said the Be Heard Not Harmed campaign will provide information about pill testing at music festivals and university campuses with the goal of affecting policy change. In addition to outreach to festival punters and uni students, Kent said SSDP is conducting roundtable meetings with politicians and festival organisers to align perspectives and present best practice approaches to the issue. “What our movement’s about, and the support is starting to roll in, is providing a platform for those people to collaborate,” Kent said. 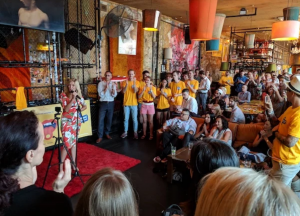 In addition to the Melbourne launch, SSDP has debuted a petition calling for Australian governments to legalise and fund pill testing initiatives. The group has plans to march on Sydney Town Hall on January 19. The launch comes one day after the NSW coroner signalled it would bring forward an inquest into the recent spate of festival deaths, and weeks after NSW opposition leader Michael Daley said his party would consider legalising pill testing. With the summer festival season far from over, Patten said she hoped other parliamentarians, including Victorian premier and Daley’s Labor colleague Daniel Andrews, will move to permit pill testing trials before more punters ingest deadly substances they may have been able to detect. “Let’s hope and pray that we don’t see similar tragedies during the Victorian festival season,” Patten said.